Home burglaries are among the most reported crimes in the US. According to FBI statistics, burglars tend to break in during the day when there’s no one around. Keep your property safe using these tips to improve home security, especially during the high-risk periods when no one is home. It is important to lock up when you leave the house, even for short errands. Leaving your doors and windows unlocked is an invitation to crooks. In your mission to keep intruders out of your home, consider investing in a smart lock. You can control this door lock remotely from anywhere you have an internet connection. Technology continues to play a role in improving home security. 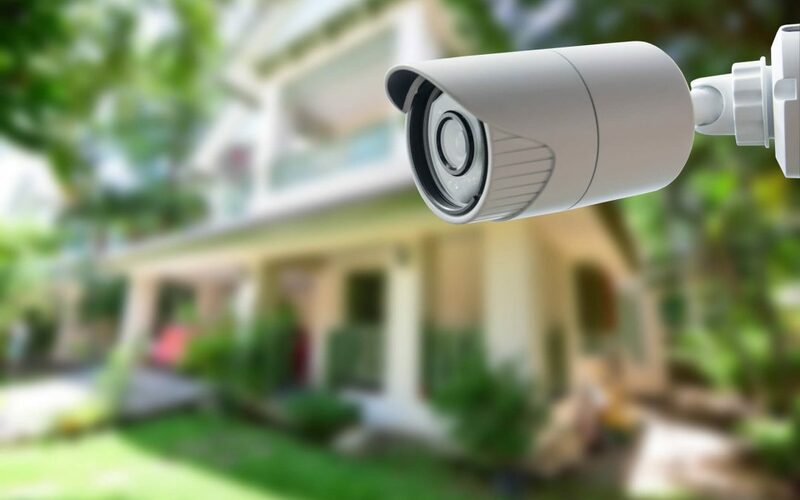 Equip your home with state of the art security devices such as CCTVs and alarm systems. A security system will notify you if someone tries to break into your premises. Video surveillance and alarms help to deter criminal trespassers. Being on good terms with your neighbors is important to staying safe and preventing burglaries. To improve home security, get to know your neighbors and community. Your neighbors can look out for your property while you’re away and you can do the same for them in return. Let them know when you are preparing for a vacation or plan to be away from home for a long period. Posting your activities on social media exposes you to security risks. To enhance your home’s security, don’t share your travel details on any of your social media channels. If a burglar finds out you’ll be away, it’s a perfect time to target your property. Install automated indoor lighting and use smart devices to keep intruders at bay by creating the impression that someone is at home. Install motion-sensitive outdoor lights that are triggered by movement and may scare off a potential burglar. A warning sign will deter intruders. Select a visible location and put up a sign warning the burglar of video surveillance, electric fences, or the presence of a dog. Most potential burglars will bypass your property and choose one without warning signs instead. Rhode Island Real Estate Inspection Services provides home inspection services to all of Rhode Island. Contact us to schedule an appointment.